Thanks for putting up with all my Canada Day Craziness - now it is your turn! Happy 4th of July Celebrations to all my American Fans! Happy Independence Day! Thank you so very much for all your support through the blog/facebook/twitter/affiliates etc! Without all YOU the Fans I can't continue to do what I love. 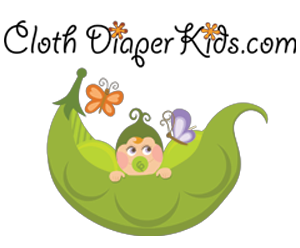 Please continue to support Bloggers & Small Business/WAHMs and especially each other - one big Cloth Diaper / Mommy (or parent) Community! 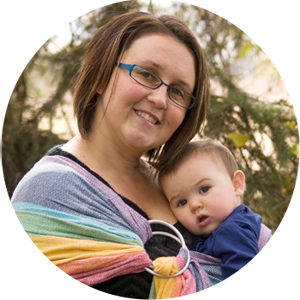 I have been cloth diapering for 4 months now and I love it! I have about 15-20 diapers/prefolds. I'm now hooked! We've been cloth diapering for 16 months. We have lots of diapers. There are 20 daycare diapers (all bumGenius 4.0) and over 25 at home diapers that are mostly a combo of WAHM pockets and fitteds along with some really cute prints of tots bots, and softbums. Been using cloth diapers going on 10 months. And we have around 15? I have been cloth diapering my daughter for a little over 2 years and she is almost potty trained, now I have a 4 week old boy in cloth! i started CDing about 3-4 months ago. I have about 22 diapers but currently in the process of streamlining our stash to mostly applecheeks! Been cloth diapering for a little over a year and we have around 30 diapers currently in our stash. 19 years and a lot of diapers! 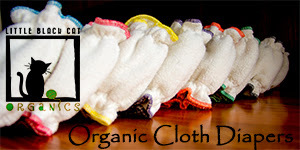 I have been cloth diapering for a few months and I only have 4 diapers in my stash so far. I've been using cloth diapers a little over nine months now. I own probably 20 in my current rotation with 10 or 15 each in too-small and too-big sizes. Plus a stack of flats and prefolds. i have only been cloth diapering for a month, and i have about 20 diapers. For 18 months. Have 20 diapers. Thanks for giveaway! Just past two years now. We have dozens of prefolds in various sizes, and probably a dozen covers all together, plus five or so pockets for overnights. I've been using cloth diapers for 13 months! I have about 30 now, but I recently destashed what didn't work for us. A little over 2 years so far. And I probably have 30! We've been CDing for six months now and have somewhere around 12 AIOs/pockets, 8 fitteds, 7 flats, and 6 covers. I haven't been cloth diapering yet! I'm pregnant with my second child--I used disposables with the first with bad results. 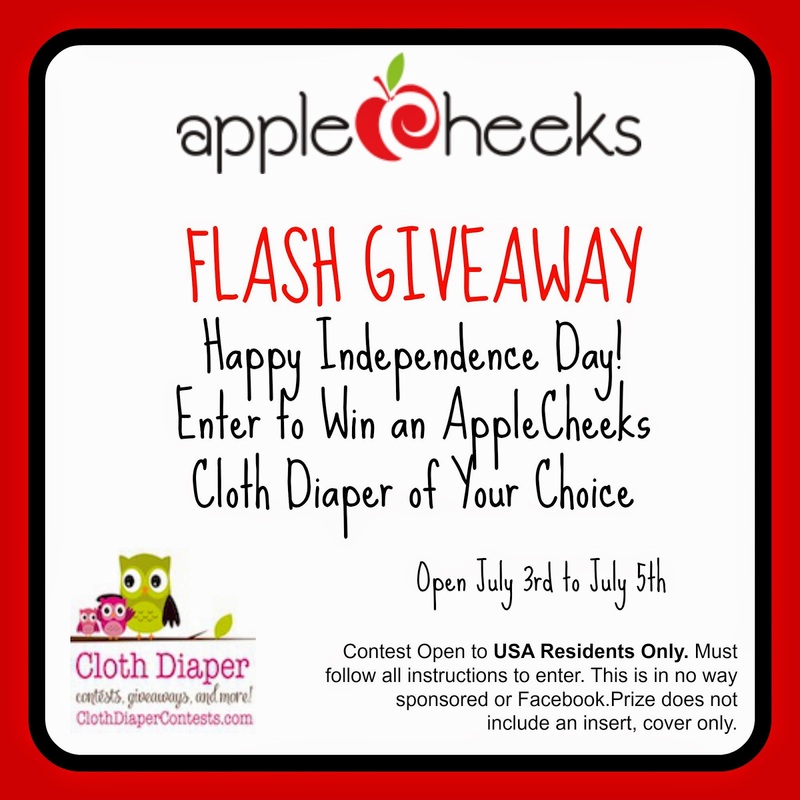 I have zero cloth diapers so far and hoping to win some contests to start my stash!! I am waiting for my first diapers to come and am excited to try them. Will keep you posted on my progress. I'm going strong on a year of using cloth on my 2 yo, hoping to add another LO into the mix and get double my use out of them. I have like 15 diapers. Still not CD. I only have 5 cloth diapers so far. I am collecting for my first baby which isn't here yet. We have been cloth diapering for 13 months :) And we have about 12 covers, 20 prefolds, and 18 inserts. I've been cloth diapering for a year. I have about 45. I've been CDing for about 6 months now and I own probably around 30-40 diapers. I've been cloth diapering for just over a year now, I probably have around 35-49 diapers. I've been cloth diapering for about 3.5yrs now. Oldest just uses trainers at night, #2 in cloth full time and will be adding a newborn in the fall. We probably have close to 100 when counting diapers, trainers, extra prefolds and a newborn stash. Im pregnant with #2 and will be cloth diapering for the first time. I'm excited! I've been cloth diapering for about a month and have 15! I've been cloth diapering for 8 months and have about 25 diapers. I have been cloth diapering for A Year But Not Sure How Many I have...At Lease 25! I have about 40 pocket diapers and a dozen or so fitteds plus some covers and flats. I've been cloth diapering off and on for over 22 years. I used cloth diapers with my first one who is now 3 1/2 but sold all of them. Now i'm building my stash again with baby #2. I've been cloth diapering for about 5 months and I have probably more than 2 dozen diapers at this point. Can always use more! I've been cloth diapering for nearly 6 years and I have between 30-50 diapers. Just started cloth diapering my third and final baby. So sad I didn't do this before. I love it!